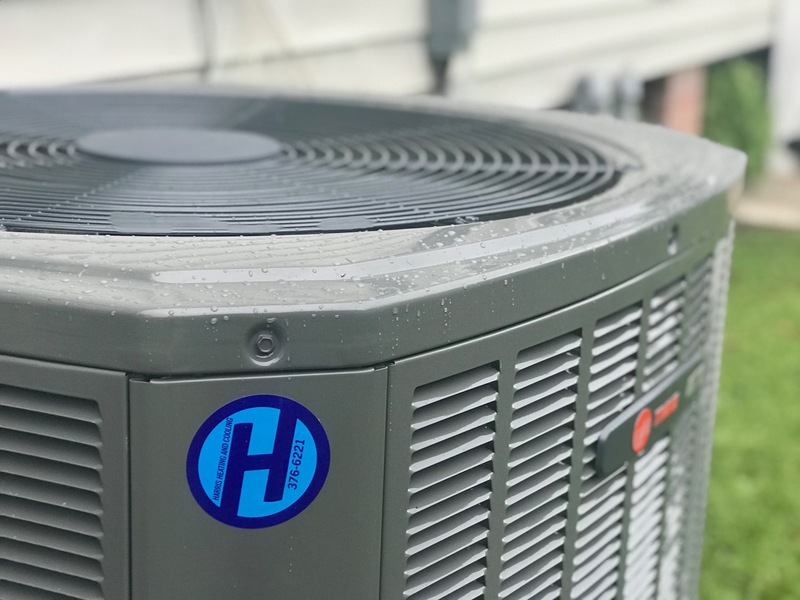 Harris Heating and Cooling will provide a high standard of comfort with heating and air conditioning systems from Trane. You can count on performance, reliability, and efficiency, year after year. Call Harris Heating and Cooling today for a home comfort analysis. 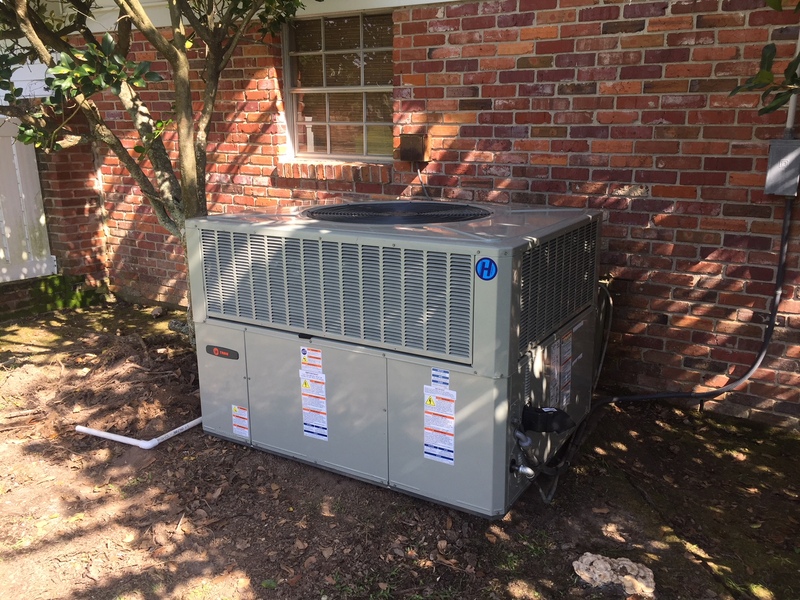 Andrew Harris will listen to your comfort needs and requests and perform a “load calculation” to determine the capacity and capabilities of your current system, and what could be done to improve it. He can then match the right system for your home. Your thermostat is truly the centralized control center for your home comfort system. A programmable thermostat will automatically adjust temperatures throughout the day based on your needs, ensuring enhanced comfort and greater efficiency. 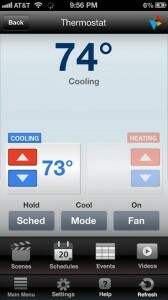 Harris Heating and Cooling also offers Smart Phone Compatible Thermostats. You can adjust your home’s temperature remotely with easy-to-use features as well as turn on and off lights, appliances, and other electronics. You can receive text and email alerts when it’s time for filter changes and maintenance reminders. Contact Harris Heating and Cooling today for more information.